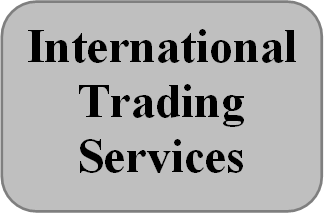 Export-Import Services (International Trading), Recruitment Agency. Your Partner for all your sourcing & marketing needs in National & International Markets to help you Buy & Sell products. We assist in Export-Import from all across the globe, at reasonable cost for you. We help Buyers to source cost effective commodities directly from the Manufacturers/Processors/Sellers/Miners etc. We deals with Manufacturers/Suppliers directly who are spread across various geographies like Australia & New Zealand, Thailand, Vietnam, China, Russia, Ukraine, Moldova, Turkey, the Netherlands, USA, Canada, South America (Argentina, Brazil, Chile, Paraguay). Serves: Gulf Co-operation Council (GCC), Middle East and African region. 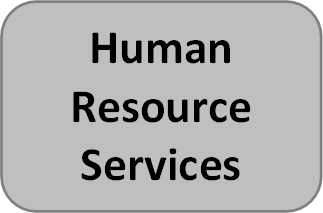 Jabbro Consulting partnering your Human Resource needs. We enable organizations to offload workforce management by providing them a highly skilled, trained and productive flexible work force. We are focusing on the following Sectors. – Retail, Media, Advertising & Communications. Serves: Indian, Asia Pacific (Singapore, Malaysia), Middle East & African Markets.